They Say "Thin is In"
Our top sellers all joined together. These babies fly off the shelf better get yours now! Our team has selected some of our most rockin' cymbals for those about to ROCK! Creating new cymbal designs that is. Our Cymbal-smiths are constantly innovating. 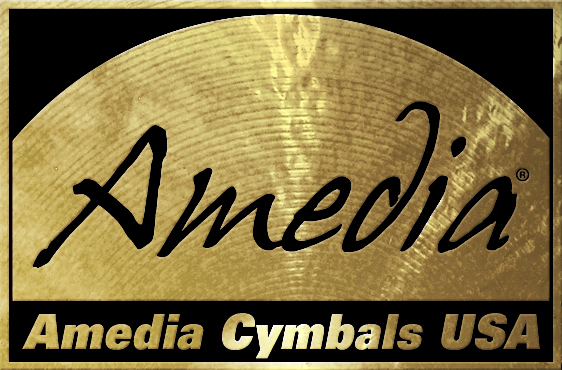 Thanks for visiting the official Amedia Cymbals U.S.A. site. We pride ourselves in offering the finest in handmade cymbals from Istanbul. 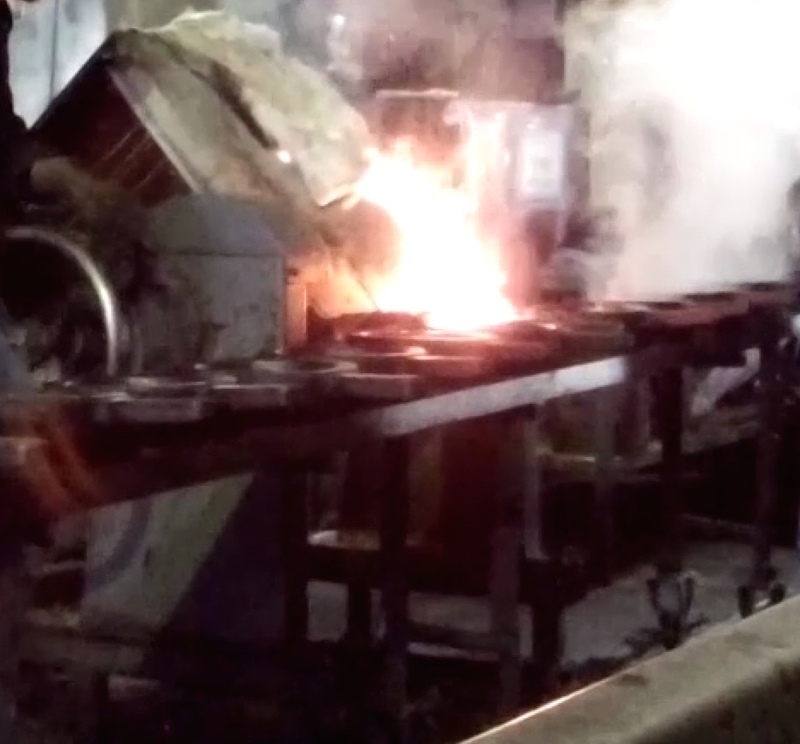 Our cymbalsmiths have been creating the most musical cymbals for generations. Its our mission to share their creations with the world. Join us. Our proven process coupled with the highest in quality control allow Amedia Cymbals USA to bring you the highest quality handmade cymbals.